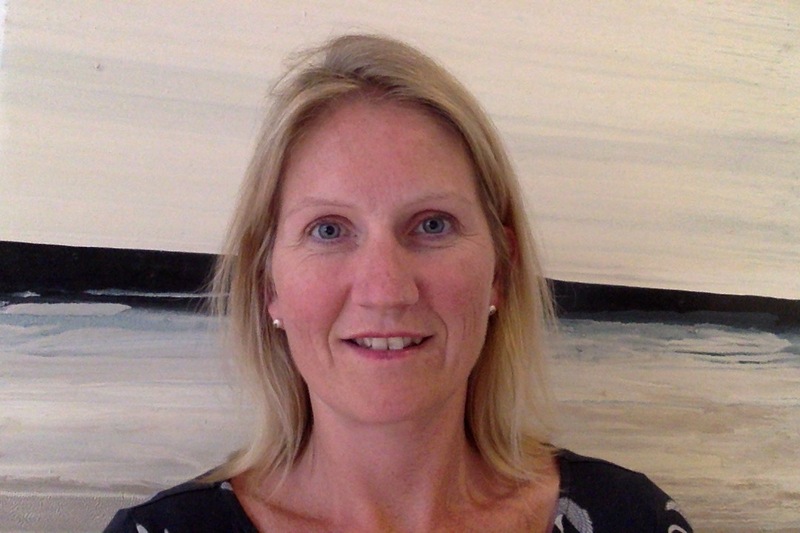 I am a qualified BACP registered counsellor in the Thames Ditton / Surbiton area practicing privately and in the NHS. At times anxiety, low or overwhelming and confusing feelings may lead to difficulties in relationships and the way we wish to live our lives. Counselling can offer an opportunity to express and gain support with what you are experiencing in a safe and confidential way. My aim is to be flexible in terms of how we would work together and to find an arrangement that you feel comfortable with. For example we may discuss working short-term, up to twelve sessions, or longer term, and we may consider arranging sessions on a weekly, or more or less frequent, basis.